Nuclear, WorkComp…. What difference does it make??? Same playbooks, huh? 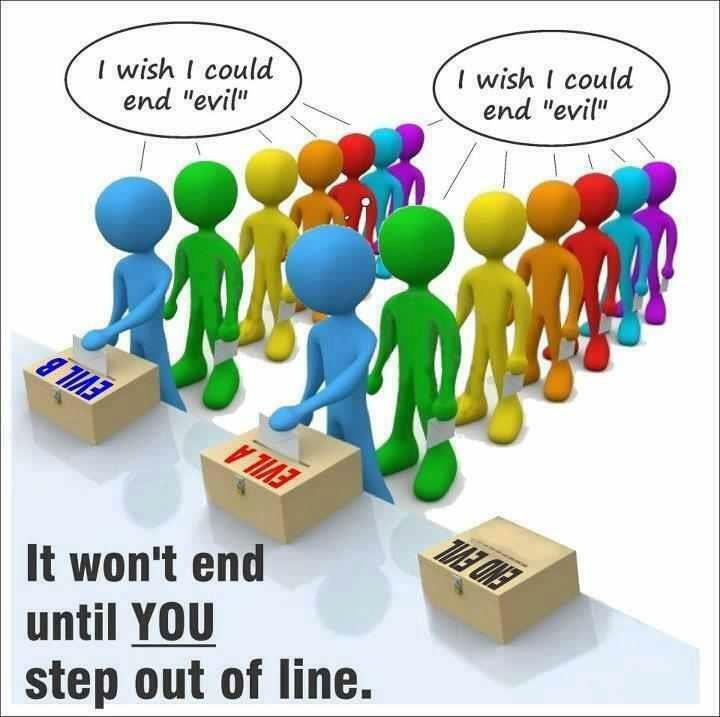 Friends don’t let friends stay ignorant, no matter how ‘politically incorrect’ the truth is…. YOUR IGNORANCE IS THEIR POWER…. Get over it! If you are not outraged, you’re either not paying attention, or you are part of the problems. Search the internet for The 25 Rules of Disinformation…. count the ways you’ve been duped; inquire about Defense Against the Psychopath and see how/why/when the internet is sanitized for your safety and quietness, for example, google FUKUSHIMA and do the math. In 2012, there were more than 62 million results. 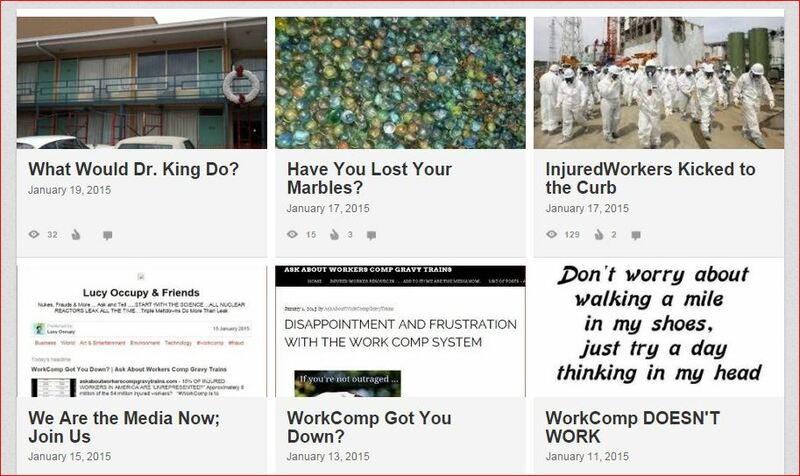 Join or Create a LinkedIn and Facebook group about InjuredWorkers & WorkComp…. You could be next. How many of YOU believe the industry propaganda machinery that InjuredWorkers are ‘on the dole’…. An injured worker in America is immediately denied medical care, disability benefits, sent on rounds of evaluations by corrupt doctors, experimented on and drugged by some, lied about by others, killed by failures to provide medical care, or incompetent care, and worse. Too many attorneys just shrug and say, ‘most of my clients don’t get medical care, they lose their health, their jobs, their home, and eventually settle for pennies… and often drop dead shortly thereafter’…. RETAIN THAT ATTORNEY, HUH? 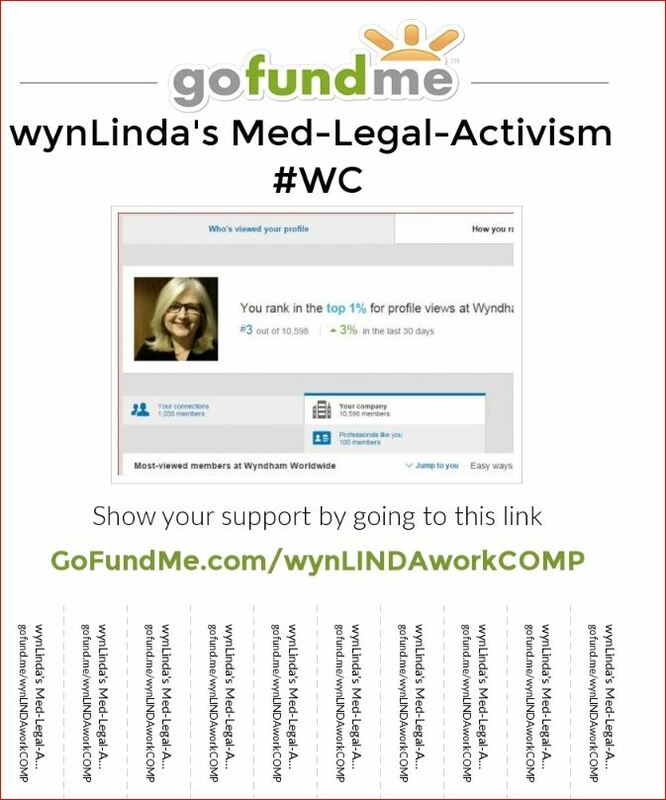 Does WorkComp remind anybody else of a Secret Police force working on behalf of….. NOT INJURED WORKERS, THAT’S FOR SURE. Read on, and chat about it. You could be next. 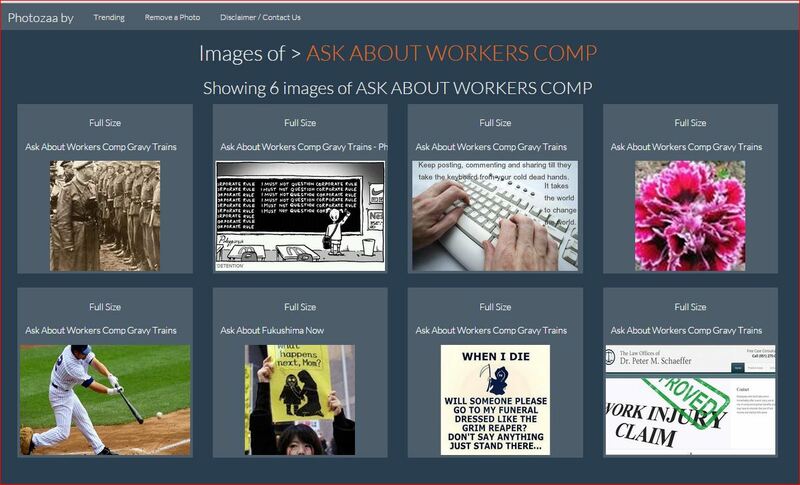 What would YOU ask an Injured Worker about the harsh realities, or the next-of-kin? HOW MANY IN CANADA? UK? JAPAN? YOUR COUNTRY OF WORK/RESIDENCE? #DRsTRIALsNOW!!! Include all complicit in the maimings and tortures. ASK ABOUT WHAT’S REALLY HAPPENING IN THE MEGA BILLION DOLLAR WORK COMP INDUSTRIES? HOW MANY UNCLEAN HANDS OF HOW MANY DOCTORS, ATTORNEYS, POLITICIANS, BUSINESS PSYCHOPATHS AND CIVIL SERVANTS ARE THERE? Are there enough privatized prisons to hold them all, pending trials? HOW MANY INJURED WORKERS MUST BE SACRIFICED FOR THE PROFITS OF THE FEW? WE DO NOT HAVE THE RIGHT TO REMAIN SILENT ANY LONGER. IF YOU ARE NOT OUTRAGED, YOU’RE EITHER NOT PAYING ATTENTION, OR YOU ARE PART OF THE PROBLEMS. 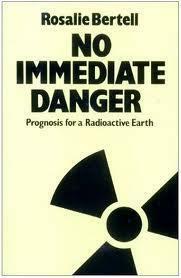 Tags: "No Immediate Danger", 54 million InjuredWorkers In America, 54+ million injured workeres in USA, Ask About Workers Comp Gravy Trains Now, Fukushima, Genocide, Holocaust Lessons Learned yet? Categories "Profits before Lives", "There is No Immediate Danger", #Ignorism, DrsTrials 2015, NAIDW - National Association of Injured and Disabled Workers, OccupyVirtually, State Eugenics Program, WorkComp in America: "Homo homini lupus est"
← What are YOU Celebrating on MLK Monday?